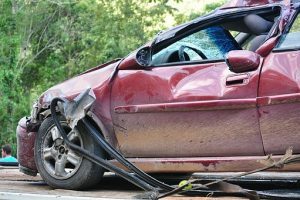 South Dennis, MA (July 3, 2018) – Police across the Cape Cod region responded to a number of vehicle accidents on Monday. One of these accidents occurred in South Dennis, Massachusetts at 10:55 am. The crash happened along Route 134 in the southbound lanes. Two vehicles were involved in this crash. There were also passengers in the vehicles at the time of the collision. In total, four people were injured in the accident and were transported to a nearby hospital with unknown injuries. Police have not identified the drivers or the cars involved in this accident. There is no information on what caused the crash to occur and officers have not indicated whether there will be any charges issued as a result of the accident.